It seems like we’re finally going to see real TV, everywhere! For what seems like years, we’ve been warning people, “live streaming is coming.” This live streaming barrier, as well as the premium content market, have been holding OTT and cord cutters back for years. But no more. In fairness, video streaming has come so far in the past decade that its growth can be hard to grasp. Remember that in back 2007, Netflix had just released its first streaming service. Hulu and others joined in around the same time. For years on demand streaming grew and grew, but only recently did it take its next step, premium content. 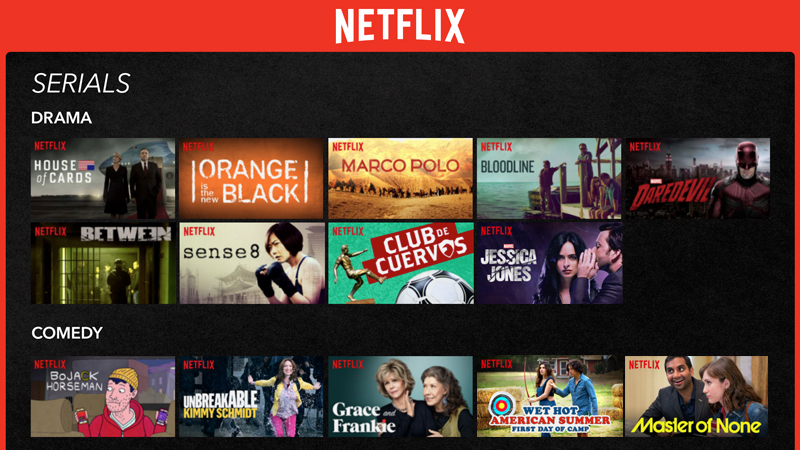 By creating their own, original content, Netflix and Amazon Prime Video went upmarket, competing more directly with traditional premium channels. This started an arms race for content and viewership, leading traditional premium content channels to build out their own streaming services. HBO was the first to launch its subscription streaming service, but more recently Showtime and Starz have joined the ranks. These streaming services can be used as a direct substitute to their affiliated premium TV channels, and have announced the arrival of premium streaming. Live streaming has changed completely in the past few years too. The live streaming revolution really took off with short streams. Apps like Periscope and Meerkat put pure live streaming on the map after Snapchat grabbed the world’s attention with its semi-live status. Today this market is growing rapidly. Facebook has been making a huge push into the live streaming market since Mark Zuckerberg proclaimed he was “obsessed” with live video. Google’s YouTube is joining in on the action as well, announcing YouTube Connect. These new platforms promise to push live streaming further than ever before. In the world of TV, live content became the final frontier. You simply couldn’t watch certain big events, and sports in general, without turning on a TV. But now, we’re reaching a tipping point in this market too. This year, every basketball game during the NCAA’s March Madness tournament was available for live streaming on almost every device you can think of. While the tournament had live streamed games in the past, the adoption of TV Everywhere made it much more accessible this time around. The TV Everywhere strategy paid off and over 22.5 million live streams were delivered on the tournament’s opening Thursday alone. And now, live streaming deals with major sports leagues are being announced left and right. 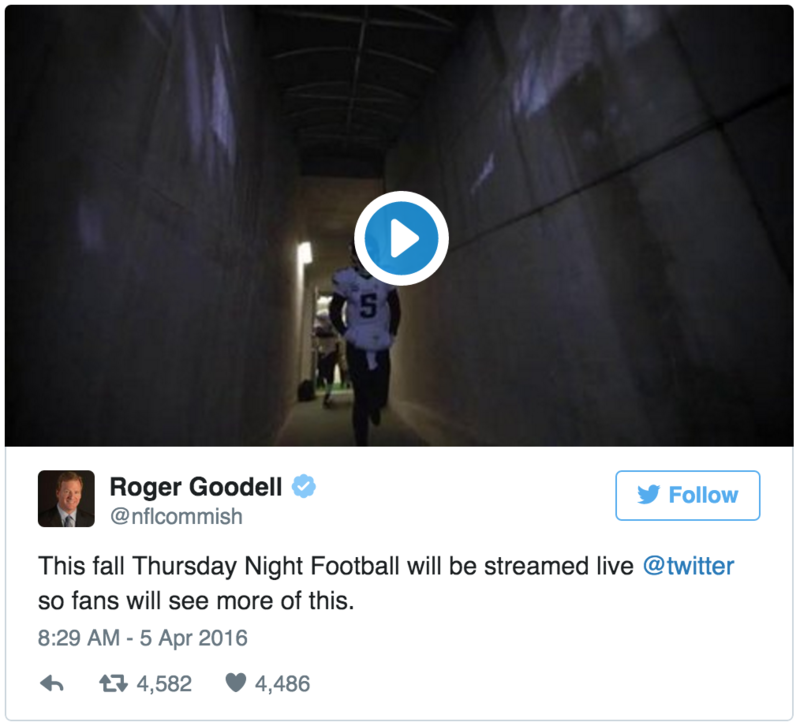 Just a few days ago, Twitter outdueled Facebook and won the rights to live stream 10 NFL Thursday Night Football games for the coming season. Around the same time, Yahoo! announced that they would live stream 1 MLB game a day, for the entire baseball season. Yahoo! also has the rights to live stream NHL games up to 4 days a week. With the addition of premium on demand content and live streaming, the online video streaming market can finally take its place in every home. Streaming is no longer a niche use case, instead it’s gearing up to go head-to-head with cable for mainstream viewers. Similarly, TV Everywhere is no longer merely an ideal, it’s a fact. As live streaming becomes even more ubiquitous, expect OTT to take a big step forward.